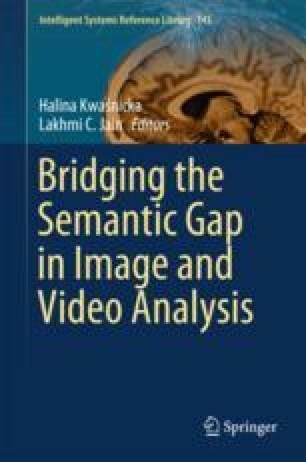 The chapter presents a brief introduction to the problem with the semantic gap in content-based image retrieval systems. It presents the complex process of image processing, leading from raw images, through subsequent stages to the semantic interpretation of the image. Next, the content of all chapters included in this book is shortly presented.